There are many pluses and minuses of being an analyst. 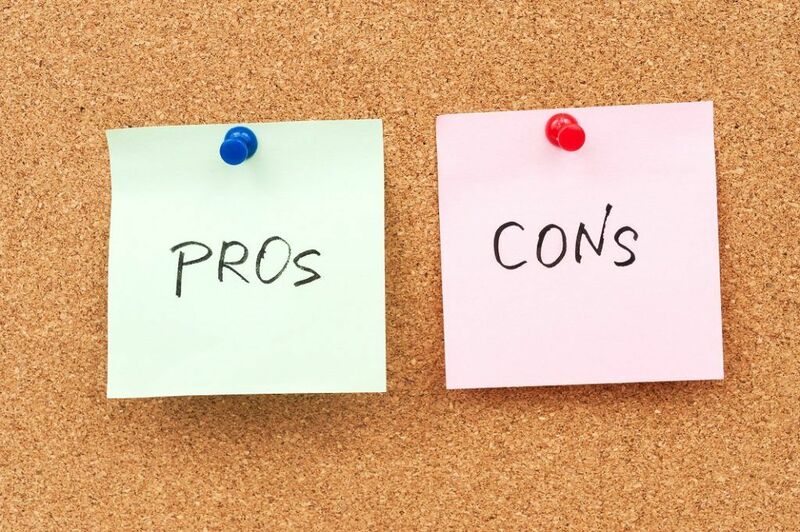 The most common financial analyst pros and cons are listed below. 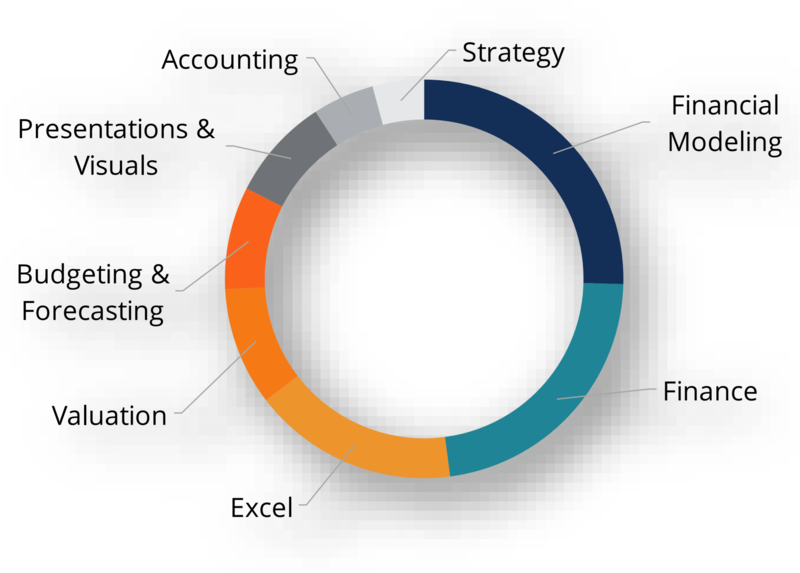 Pros: Work with important information and data, access to senior managementCorporate StructureCorporate structure refers to the organization of different departments or business units within a company. Depending on a company’s goals and the industry which it operates in, corporate structure can differ significantly between companies. Each of the departments usually performs a specialized function of the company, handling of confidential information, provide recommendations to improve the business, high compensation and salary, ability to earn bonuses and share-based compensationEmployee Stock Ownership Plan (ESOP)An Employee Stock Ownership Plan (ESOP) refers to an employee benefit plan that gives the employees an ownership stake in the company. The employer allocates a percentage of the company’s shares to each eligible employee at no upfront cost. The distribution of shares may be based on the employee’s pay scale, terms of, work with numbers, build interesting presentations. Cons: Long hours, high level of responsibility (stress), high urgency for most work, extreme attention to detail required, little opportunity to be creative.